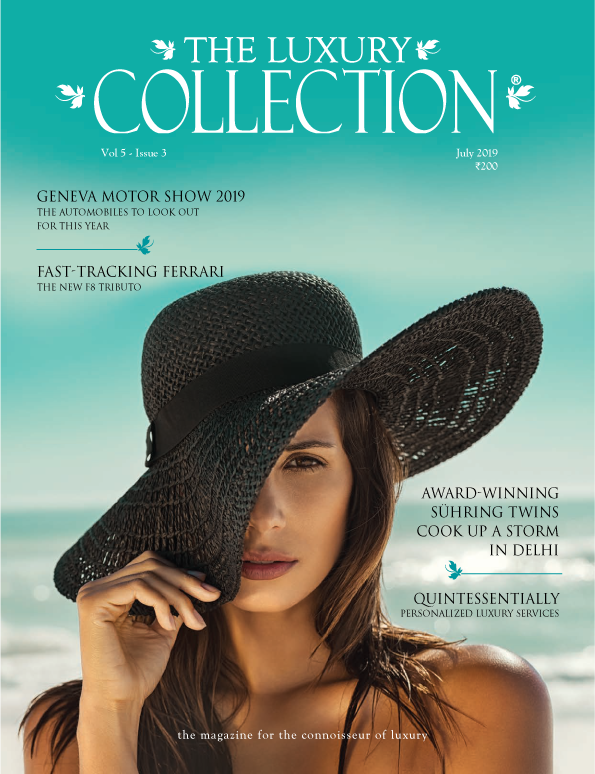 “Please accept my compliments and congratulations for an excellent editorial and a wonderful collection in the Vol 4 – issue 2 of TLC, that I happened to read at the Lounge at Kempegowda International Airport. The choice of content for the magazine has been very widespread and complete. I would still suggest some cuisine related additions to it, if possible. I have always been an avid networker and could help you get connected to a few contributors for the forthcoming issues if you wish so – some who write good travelogues, while some on other topics.